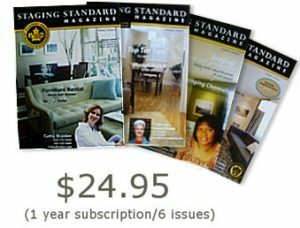 Learn how to start tapping into this emerging sector and create an additional income stream for your home staging business from seniors downsizing. 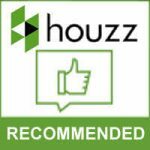 Homeowners looking to downsize have become a growing segment of the real estate market. 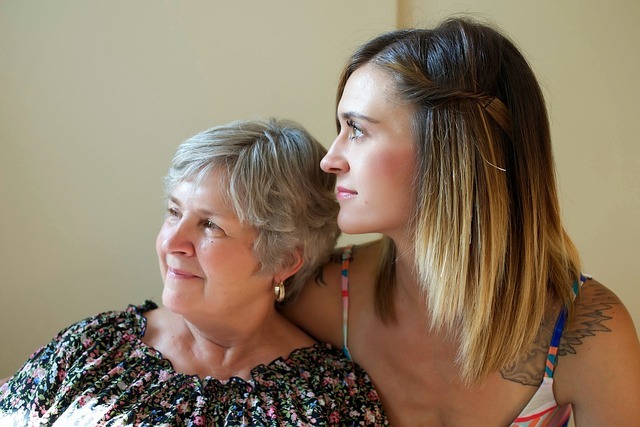 The change in demographics to a more mature population will increase this trend as time goes on. Properties that may have once been considered starter homes for first-time buyers are now, also in demand for those looking to scale back and simplify their lives. In many cases, what separates these two distinct buyers is the amount of disposable income available for upgrading these smaller homes. 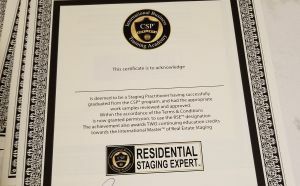 This online learning session will explore how to start tapping into this emerging sector and create an additional income stream for your home staging business. 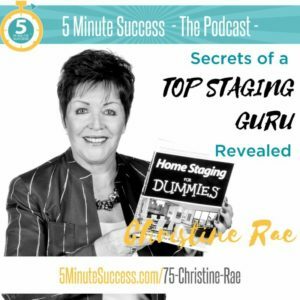 Join Christine Rae and her guest host Charlene Storozuk, owner of Dezigner Digz, 2 time RESA Award winner and Contributing Blogger for REALTOR® Magazine, as they guide you through this exciting niche market. 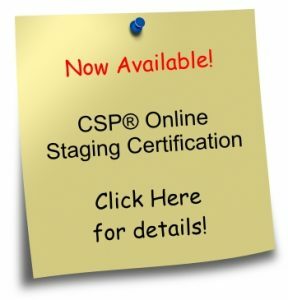 This course gains you 1 CEC towards your CSP Masters Certification.